If you’re a fan of either Sting or Shaggy and you’ve seen their recently launched “Gotta Get Back My Baby” music video, then you probably know that the Abarth 124 Spider was featured heavily. 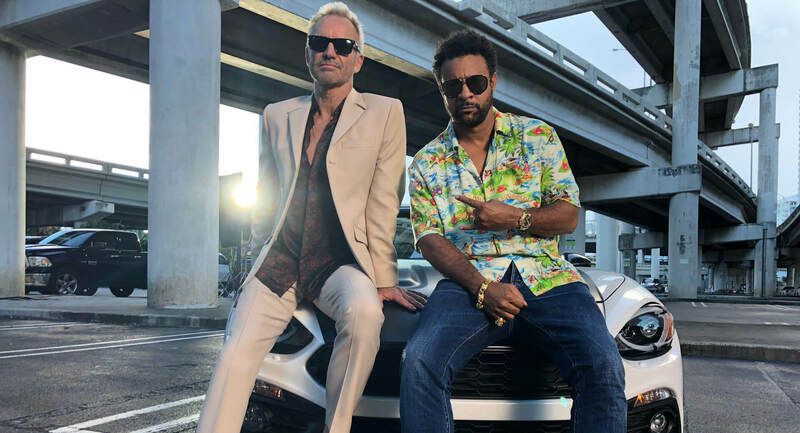 The video was filmed in the vein of 80s and 90s buddy cop TV shows and movies such as Miami Vice and Bad Boys, pairing Sting and Shaggy as two Miami detectives who convince their captain that they’re going to need the Abarth 124 Spider for a stakeout. Oh and the stakeout, which took place in South Beach, was apparently for “the most dangerous woman in the country,” which at the end of the video gets away from our crack team of musical crime fighters. The Abarth version of the 2019 Fiat 124 Spider uses a turbocharged 1.4-liter four-cylinder engine, tuned to produce 164 HP (166 PS) and 184 lb-ft (249 Nm) of torque with the help of either a six-speed manual transmission with a short-throw shifter, or an available six-speed automatic with steering wheel-mounted paddle shifters.